Home / Accommodation / Luxury Cape Town Holiday Accommodation For VIPS Only! Exclusive Cape Town holiday accommodation gives you the perfect balance of comfort and convenience, which allows you to live like a star and enjoy the attractions like a local. 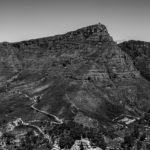 The sought-after suburb of Camps Bay is home to a broad variety of hotels, B&Bs and elite self-catering accommodation spots for the discerning holidaymaker, nestled beneath the Twelve Apostles mountain range. Camps Bay Beach is one of several Cape Town beaches to hold the coveted Blue Flag beach status. Because of this, Cape Town holiday accommodation around these uniquely attractive beaches gives visitors some of the finest views at the Southern-most tip of Africa. The beaches here meet international standards of cleanliness and safety, which means that clean, uninterrupted views and casual beach days will be among the highlights of your stay. 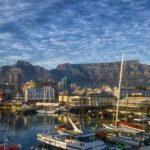 This is just one factor that draws local and international travellers to Camps Bay holiday rentals in Cape Town. At Capsol, we are proud to offer you a choice of deluxe self-catering accommodation selections in Camps Bay that are often hand-picked by VIP guests. These holiday homes are beautifully furnished and equipped with all the modern luxury you could ever want! 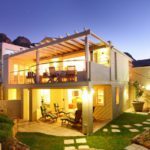 Where is the best holiday accommodation in Cape Town? The rich and famous say you’ll find it on the famously azure blue Atlantic coastline. At Aqua Devine, you’ll enjoy world-class luxury while exploring the area’s local hotspots. This first-rate Cape Town holiday accommodation gives you the full Camps Bay experience, a short walk away from the famous promenade, where local celebrities love to hang out. In this four-bedroom villa, unwind with a dip in the striking pool while savouring views of Lion’s Head and the rich scents of the fynbos garden surrounds. Cook up a VIP feast of your own in the fully equipped kitchen, or stroll down to the beachfront to sample the local restaurant cuisine. The name says it all; Elegance is the last word in luxury, with spacious, sunny interiors and panoramic sea views from every angle. 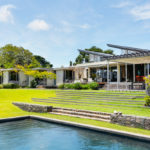 This Cape Town holiday accommodation is an entertainer’s dream – it has a saltwater pool, braai area, and dining space for up to 10 guests. 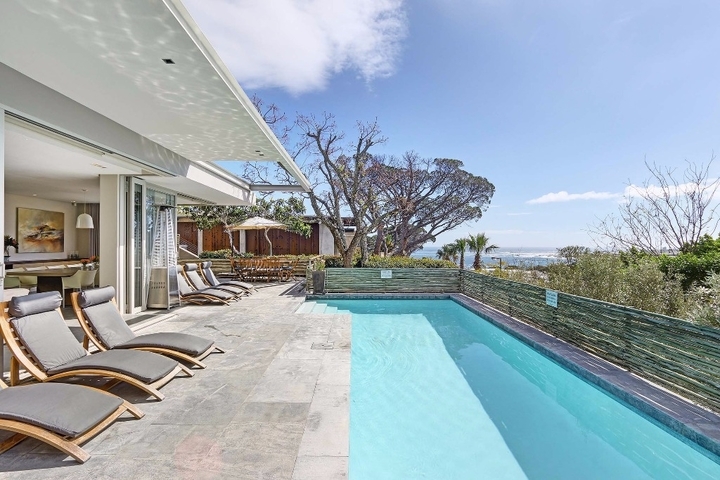 The ultra-chic Elegance villa is located on the mountainside, a 15-minute walk from the beachfront and a short drive from Clifton and Sea Point. 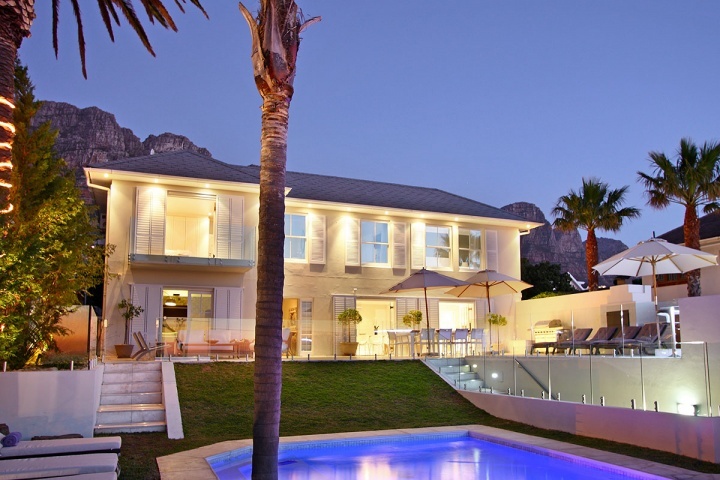 Geneva Grace has an exclusive Cape Town holiday accommodation experience for those with five-star taste. The elaborate 6-bedroom self-catering home boasts a heated pool, Jacuzzi and fireplace, and a central glass-walled conservatory with unsurpassed mountain views. Your stay will include a full time on-call butler, to make entertaining that much easier. Décor and design throughout this rambling 2-storey villa is exquisitely tasteful, with cutting-edge modern convenience at your disposal. With its remarkable cityscape and sea views, Camps Bay has a reputation as one of South Africa’s more desirable filming locations, and has been featured in a number of local and international movies. Stars like Charlize Theron, Jared Leto, Zack Efron, David Hasselhof, Scarlett Johannson and the entire cast of the Lord of The Rings have been spotted soaking up the sun on this famous coastline. 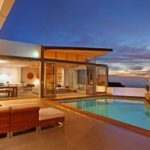 A veritable hotspot for all sorts of global celebrities, if you want to hang out with the world’s elite – then self-catering Cape Town holiday accommodation in and around Camps Bay will put you where the action will be. 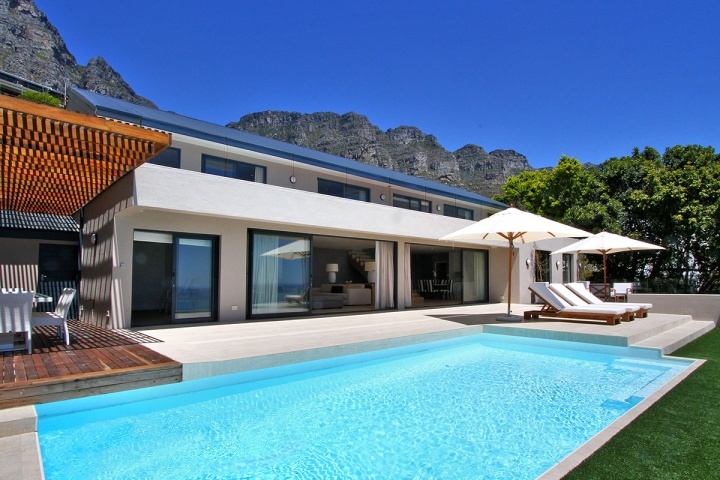 It’s an amazing experience to rent out a private Camps Bay villa, and if your goal has been to live like a VIP – or treat your friends and family to an exclusive holiday away – these locations will add a touch of class to your trip. Nothing screams luxury quite like a celebrity stay in the Mother City. Which Cape Town holiday accommodation hotspots are on your VIP to-do list? 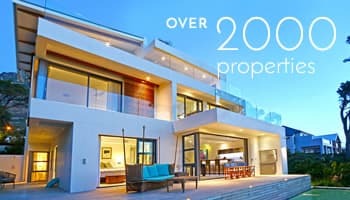 Browse through our portfolio of luxury holiday rentals in Camps Bay to find the villa or apartment you’ve been dreaming about.